Authentic equipment of Japan's legendary military class, modelled in 1:2 scale. 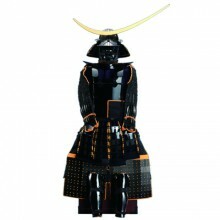 The classic suits of armour worn by Japan's famed samurai warriors evolved over more than a thousand years to reach a peak of artistry and sophistication. 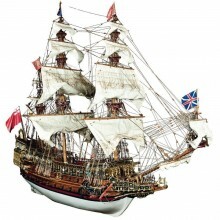 Build a highly detailed 1:84-scale replica of the HMS Sovereign of the Seas. 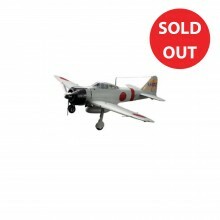 Build a fabulous model of the Supermarine Spitfire Mk Vb in 1:12 scale, the most famous fighter plane of World War II. 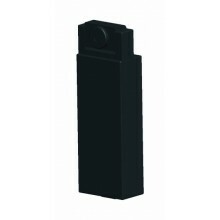 This detailed reproduction is constructed from high-quality aluminium and wooden parts. The Spitfire will delight every model aircraft enthusiast, from the beginner to the expert alike. Order the Full Kit now. MS Surprise was originally built at Le Havre in 1794 as a 350-ton, 32-gun corvette, but in 1796 it was captured by the British Navy and renamed HMS Surprise. She was re-armed and classified as a sixth-rate frigate. 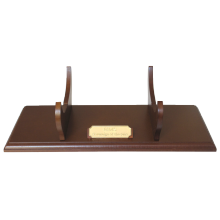 This great display stand has been specially designed to display your Sovereign of the Seas model with pride, featuring a decorative plaque "Sovereign of the Seas"
The iconic flagship of the Imperial Japanese Navy, Akagi, was part of the Japanese fleet that brought the USA into World War II. Get to know one of the 20th Century's most iconic battleships in breathtaking detail. 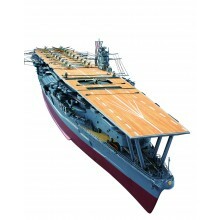 This incredibly detailed, 1:250 scale model of the Akagi measures over a metre long. 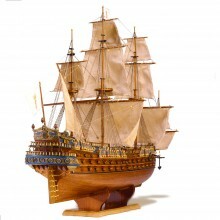 For more than 20 years following her launch at Havana in 1769, the 5,000-ton Spanish first-rate ship of the line, Santísima Trinidad, (‘Most Holy Trinity’) was the largest vessel afloat. 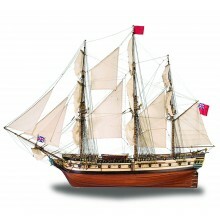 When her 112-gun armament was increased to 136 guns, and later to 140, the Santísima Trinidad became the most heavily armed ship of the Age of Sail. 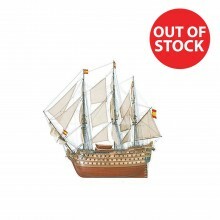 1:90-scale model of the mighty Spanish flagship. 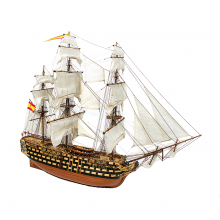 If you’re fascinated by all things military, investing in a few pieces from our collection of military models is the perfect way to indulge your hobby. Like all of our high quality models, our military cars, planes, tanks and aircraft are built to the highest standards and are specially designed to be as realistic and true to life as possible. 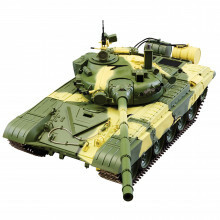 With a range that includes everything from model planes and model tanks to military aircraft and Samurai armour, it’s easy to find a project that will suit your interests as well as your skill level. If you need support during the building process, our online forum is home to an active community of enthusiasts and our expert tutorials are perfect if you need a helping hand to complete your build. 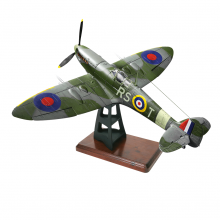 As well as help and advice, we also have practical support with a range of tools and accessories that will help you build your military model to a fantastic standard. 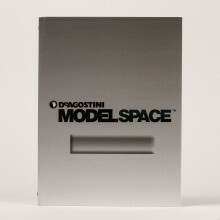 Whether you work on your military model individually or with friends and family, building your scale models is a great way to get creative and learn a little about history at the same time.